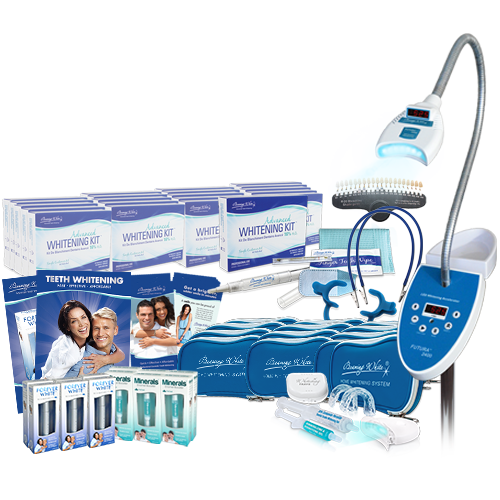 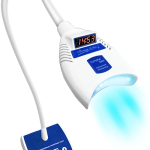 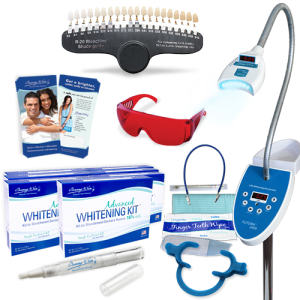 These packages include everything you need to start offering teeth whitening at your salon or spa. 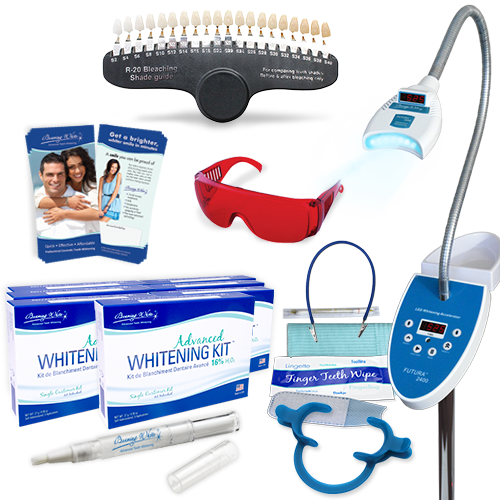 Plus, you can save a lot of money because they are discounted. 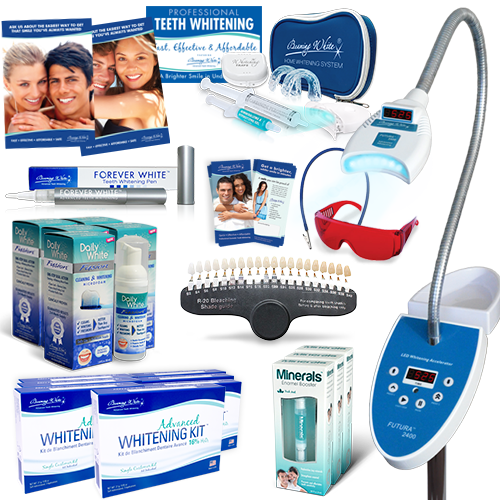 These packages are not designed for mobile teeth whitening. 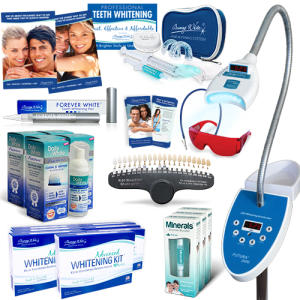 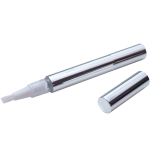 For mobile teeth whitening, click HERE. 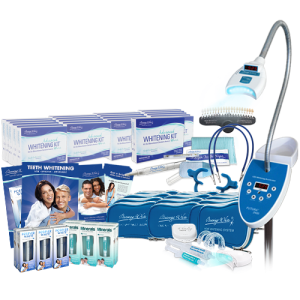 Call for +1 (360) 635-5600 for pricing! 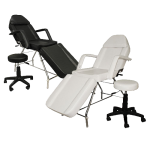 If desired, you may add a Professional Facial Bed with Stool to any of the packages for an additional cost.